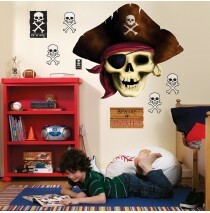 Pirates Giant Wall Decals -"
Decals are made of vinyl and are for use on smooth, flat surfaces. 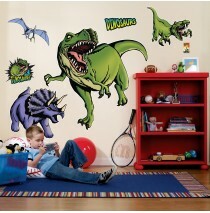 Includes 1 large pirate (44.5" wi..
Dinosaurs Giant Wall Decals -"
Decals are made of vinyl and are for use on smooth, flat surfaces. 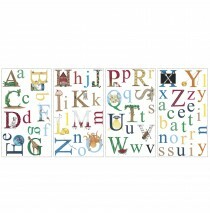 Includes 1 large dinosaur (35" wi..
Includes (1) themed wall border. 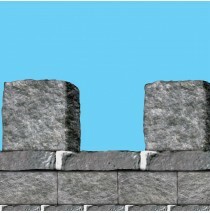 Plastic; 20" high x 30' wide. 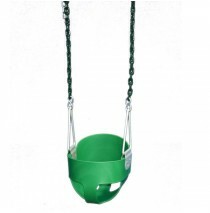 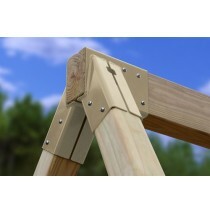 For indoor/outdoor use. 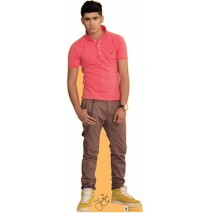 Can be applie..
One Direction Zayn Standup -"
Includes (1) themed standup. 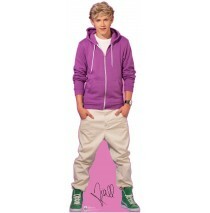 Cardboard; 67"H.Color: Multi-coloredMaterial: CardboardCelebration: Bir..
One Direction Niall Standup -"
Includes (1) themed standup. 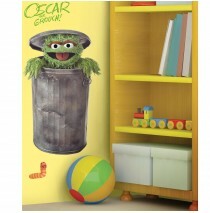 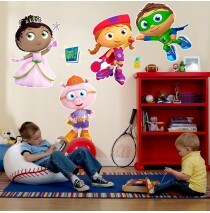 Cardboard; 64"H.Color: Multi-coloredMaterial: CardboardCelebration: Bir..
rachaelhale Glamour Cats Giant Wall Decals -"
Includes wall decals with squeegee.Color: "Material: vinylCelebration: Birthday..
Super Why! 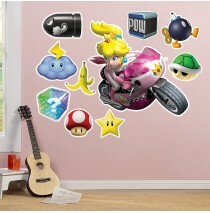 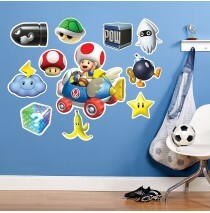 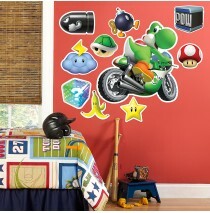 Removable Wall Decorations -"
Includes removable wall decorations.Color: "Material: vinylCelebration: Birthday..
Mario Kart Wii Toad Giant Wall Decal -"
Includes (1) giant wall decal.Color: "Material: vinylCelebration: Birthday..
Mario Kart Wii Yoshi Giant Wall Decal -"
Mario Kart Wii Princess Peach Giant Wall Decal -"
Mario Kart Wii Luigi Giant Wall Decal -"
Let's Go Camping Giant Wall Decals -"
Decals are made of heavy-duty vinyl and are for use on smooth, flat surfaces. 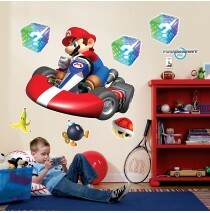 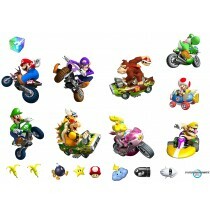 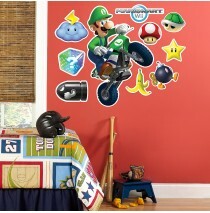 Includes 1 large tree ..
Mario Kart Wii Removable Wall Decorations -"
Includes 19 Removable Wall DecorationsColor: "Material: VinylCelebration: Birthday..
Mario Kart Wii Giant Wall Decals -"
Decals are made of heavy-duty vinyl and are for use on smooth, flat surfaces. 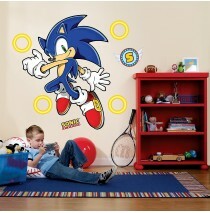 Includes 1 large Super..
Sonic the Hedgehog Giant Wall Decals -"
Decals are made of vinyl and are for use on smooth, flat surfaces. 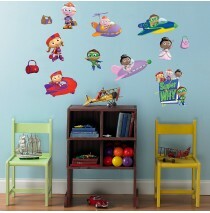 Includes 1 large Sonic character ..
Fire Trucks Giant Wall Decals -"
Decals are made of vinyl and are for use on smooth, flat surfaces. 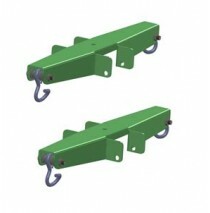 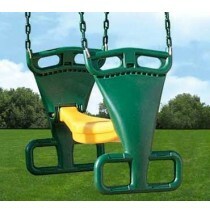 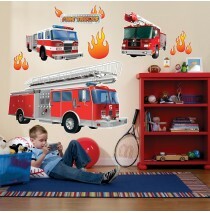 Includes 1 large firetruck (44" w.. 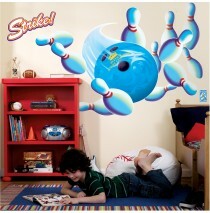 Bowling Giant Wall Decals -"
Decals are made of vinyl and are for use on smooth, flat surfaces. 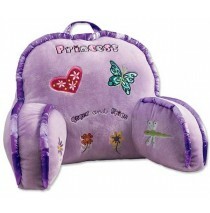 Includes 1 large bowling ball (27..
Super Why! 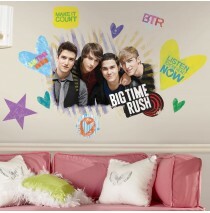 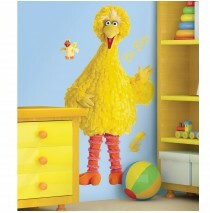 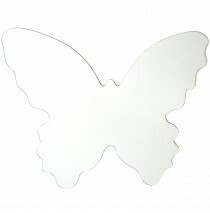 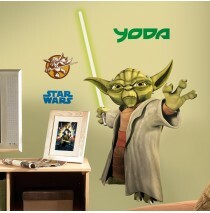 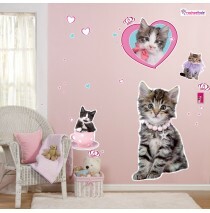 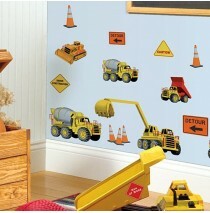 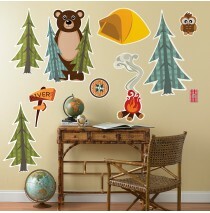 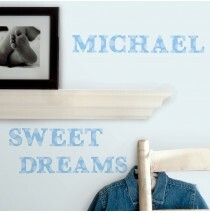 Giant Wall Decals -"
Decals are made of heavy-duty vinyl and are for use on smooth, flat surfaces. 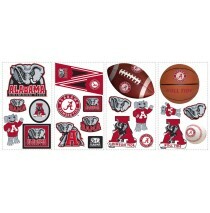 Includes 4 large Super..